Our behavior analysts deliver clinical and consultative support in the natural environment. We design and implement support strategies that promote positive behavior change, with a focus on preventing problem behaviors before they occur. This is accomplished by modifying environments, teaching new skills, and improving quality of life through person-centered planning and support services. Conducting state-of the-art assessments that identify the specific functions of challenging behaviors. Designing customized programs based on individual needs to immediately impact and encourage positive behaviors. Providing in-service and ongoing training for professionals and parents to coordinate programs and maximize the generalization of learned skills and new behaviors. Designing and implementing data collection systems and continuously monitoring client progress to make changes as needed. Writing reports and progress summaries of each individual's program and recommend program modifications if necessary. We accept commercial insurance, Medicaid (ForwardHealth and Waiver) and private pay funding. Our new Potter Road Center has opened! We opened for business on Monday November 5th, with treatment services, parent training, and community support services all available throughout the week. For more details or if you are interested in Potter Road services, please call us at ​ (331) 481-6477! ABA is proud to partner with Purdue Global University. Together, we offer an online BCBA certification program with field hours supervised by our BCBA’s. 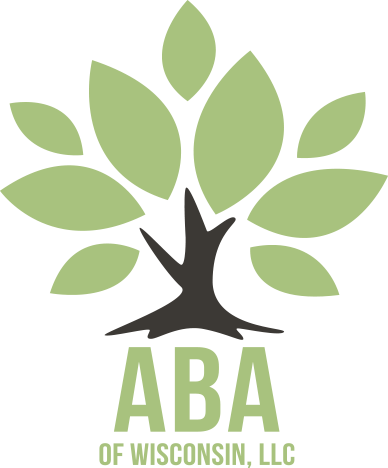 All ABA employees receive 14% off tuition for the Master's in Psychology with a concentration in Applied Behavior Analysis program. For more information please contact Meghan Maas in Human Resources at (630) 541-6441, or email at mmaas@abaofillinois.org.